Located in south-east France, the Languedoc-Roussillon is a region well loved by vacationers and tourists due to its rich natural landscapes, history, culture and local specialties. 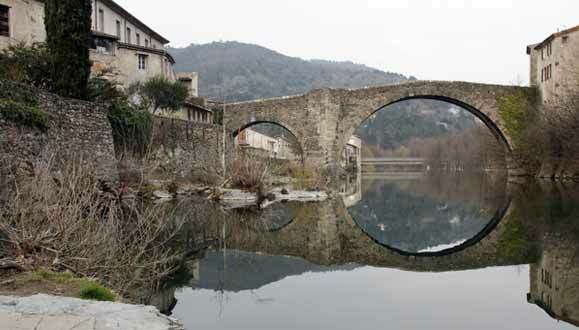 It is bordered on the south by Spain, the Mediterranean Sea and Andorra, and is near Cévennes, the Pyrenees and Camargue. Not to be missed 80 km from the campsite. 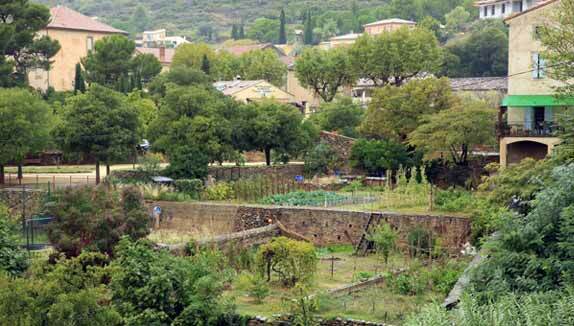 The only fortified town in Europe that is still inhabited. 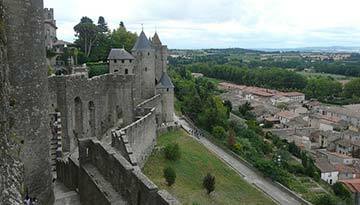 The Carcassonne medieval city has been classified as a UNESCO world heritage site since 1997. With almost 4 million visitors each year, Carcassonne is the second-most visited tourist site in France after the Mont Saint Michel. 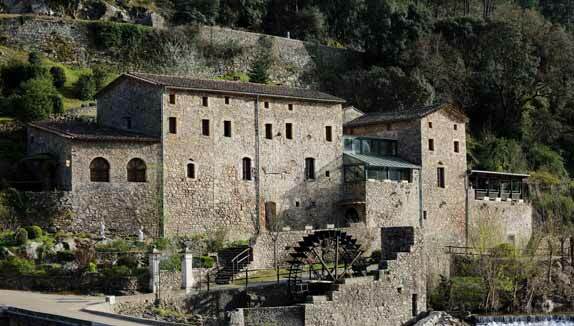 A unique medieval site in Europe for its size and state of conservation. 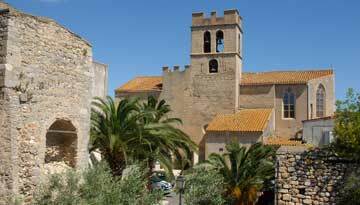 La Palme is a beautiful little village typical of the Narbonnais, located between Narbonne and Perpignan and less than 5 km from the sea. 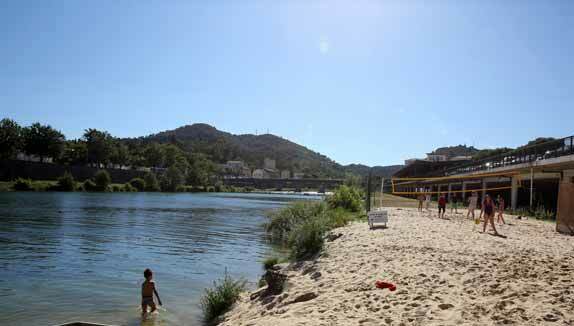 The village is bordered on the north by the small hills of the Corbières and on the south by a long sand beach. Fans of stone villages will enjoy its 13th century church, its 10th century Roman chapel, its old ramparts and its fortified doors. Accessible on foot from the campsite, you will find all the shops you need for a perfect trip. 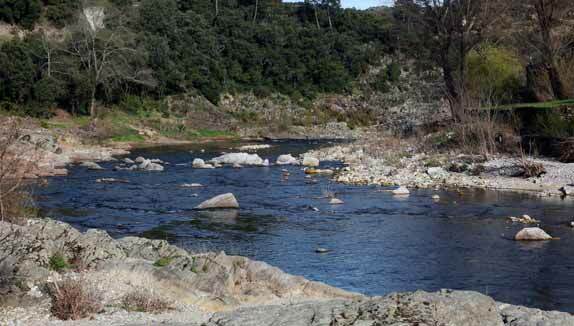 Located less than 30 km away, Narbonne has a rich history. Narbonne was the first Roman colony outside Italy, founded in the year 118 BCE. is a voyage in time. 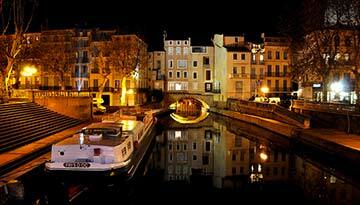 Narbonne’s rich history has left a magnificent cultural heritage. 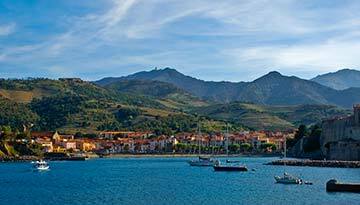 An old fishing village only 60 km away, Collioure is known for its anchovies. A village nestled in a cove where the waters of the Mediterranean Sea and the rocks of the Pyrénées mountains meet. The Languedoc-Roussillon is known for its sand beaches, hills and mountains as well as its lagoons and pristine gorges that make it a favorite destination for those that love the outdoors. So, if you love walking and hiking, and water sports such as windsurfing and kitesurfing, what could be better than a trip to this beautiful region, rife with natural landscapes. 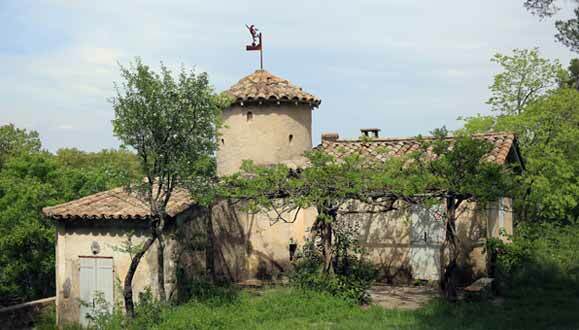 If you’d like to spend your next holiday in the Languedoc-Roussillon, start planning now because there is so much to see and each site more interesting than the last. You have architectural monuments that have made their cities famous, including Nimes, Beaucaire and Lodève, and the castles of Puylaurents and Lastours. History and culture fans will love discovering all the famous historical sites such as the Pont du Gard aqueduct, the Cirque de Navacelles, and the Canigou mountains. During your trip to this part of the south of France, don’t forget to take the time to taste its most famous specialties, your taste buds will thank you. You will love the salt cod brandade, the cassoulet from Castelnaudary, the Cévennes honey, and the blanquette from Limoux. These fine dishes pair well with some wine from the Corbières, of course. 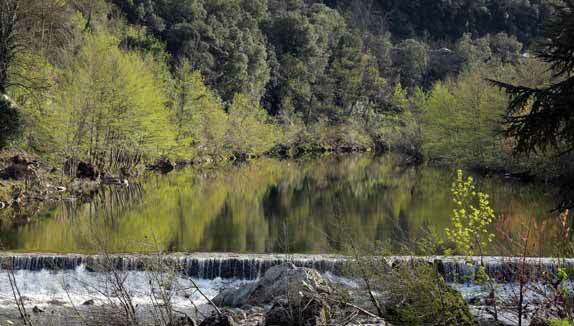 How to get to Languedoc-Roussillon from La Palme? During your holiday in the Languedoc-Roussillon, the La Palme Campsite will be delighted to have you at its 3-star rated site, a 5 minutes’ drive from the beach. 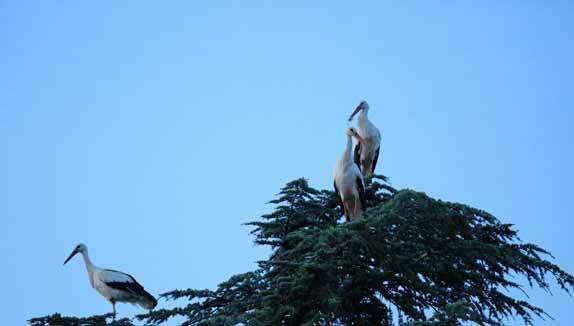 The campsite is nestled in a calm and relaxing location, where you will stay right next to nature. 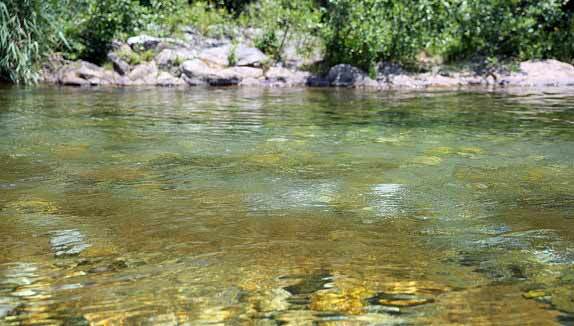 You will find everything that you need for an easy and pleasant holiday, already here at the campsite. The campsite has a convenience store, a bakery, several restaurants and shops, and other services, all to make your life easier during your stay. In addition to all the services at your disposal at La Palme, you can also enjoy the beautiful sand beach, just a few minutes from the campsite. 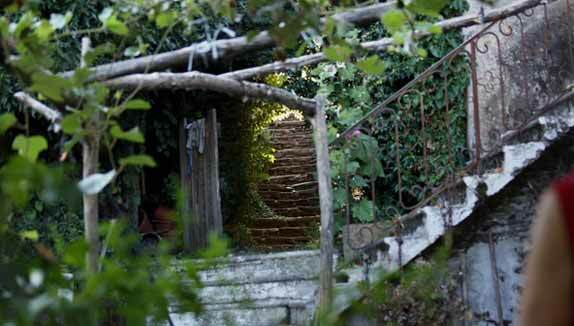 Or, you can head out and explore the Languedoc-Roussillon and the surrounding area while staying at La Palme. 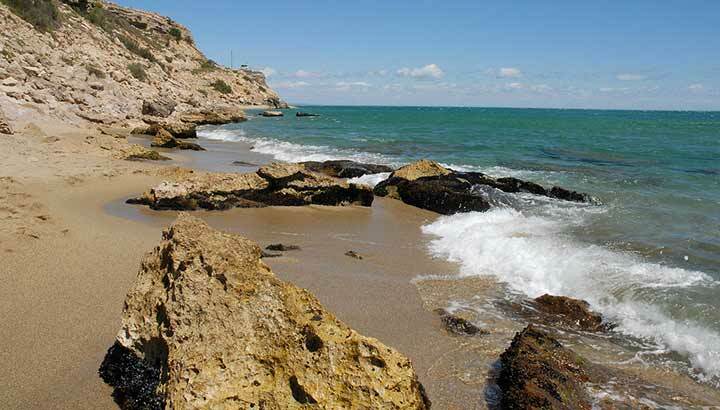 The campsite is located right at the center of the region, between Port Leucate and Port La Nouvelle, so it’s a great place to stay, especially if your plans are to explore the area. In short, La Palme is the place for you if you’re looking for a comfortable place to stay during your holiday in the Languedoc-Roussillon.